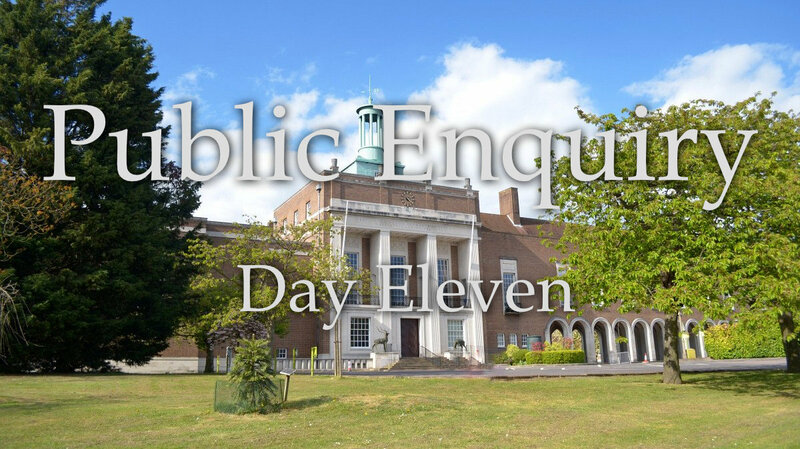 The final day of the public enquiry at County Hall heard the closing statement from the parties involved in the enquiry. 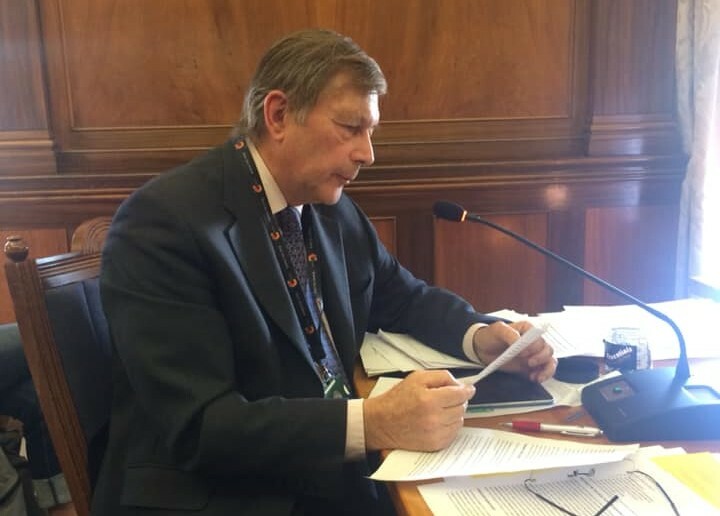 It is agreed between the parties that the proposed development could have an unacceptable adverse impact on the chalk aquifer and consequently the public water supply at the Wadesmill Rd PWS. 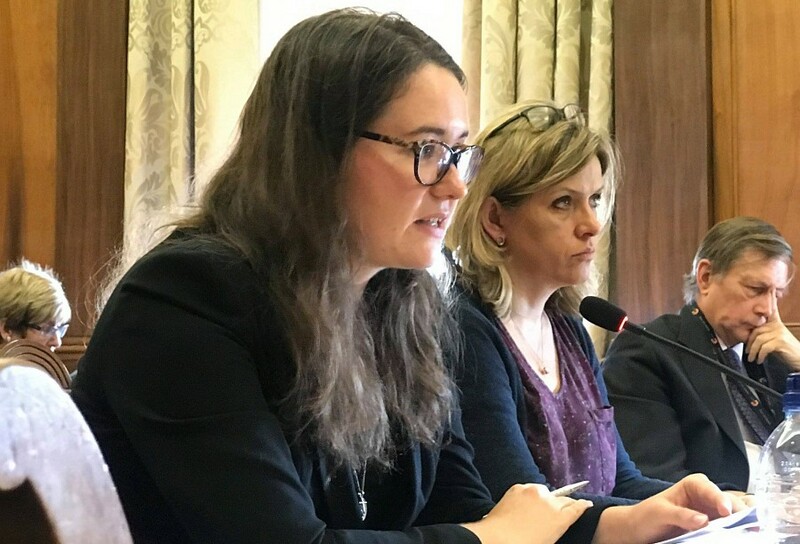 The proposed development can therefore not be permitted unless the Appellants can demonstrate that appropriate measures can be imposed to mitigate that impact. The mitigation measures proposed by the Appellants are wholly insufficient to mitigate the serious potential impact of pollution on the Chalk aquifer. Planning permission for the proposed development – whether the original or the amended scheme – should therefore be refused. As to air quality, the Health Impact Assessment has been unable to demonstrate that the health impact for vulnerable groups of the local community arising from short term peak concentrations of PM would not be unacceptable for the purposes of the policy framework. On this basis, planning permission should also be refused. 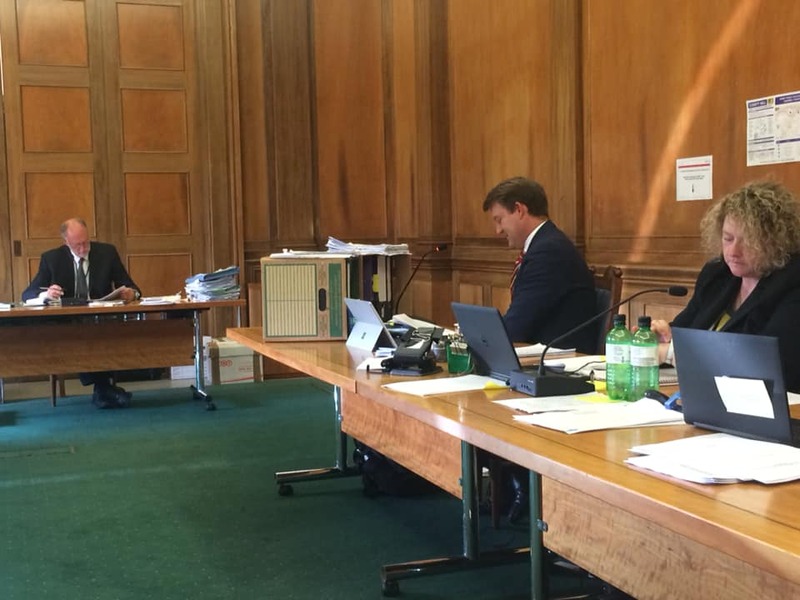 By way of a final comment on the Appellants’ attitude to the acceptability of the impacts of the proposed development on the local community, Mr Symes has on various occasions commented that you would not want to put new houses in the immediate vicinity of an active quarry. This is a reference to Hert4, a housing development to be delivered on the property of the landowner of Ware Park. The logic behind these comments is obvious. 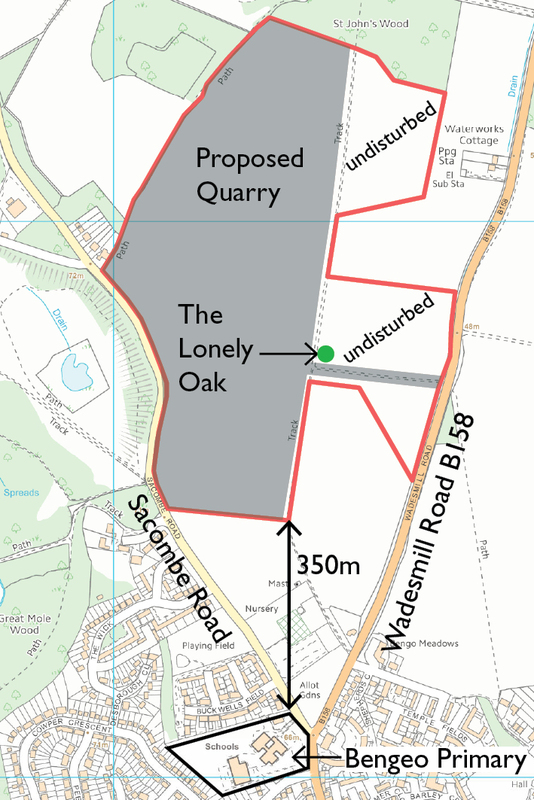 People will understandably be unwilling to buy properties and put their keys in the door of Hert4 houses when they know that they will be suffering the impacts from the quarry. Reversing this logic from Mr Symes, how can it reasonably be said that it is any more desirable or acceptable to put a quarry in the immediate vicinity of existing homes and a thriving primary school? The Government Inspector is expected to make a recommendation to The Secretary Of State later in the year, with a final decision expected in 2019.